Recent media reports have documented the widening gap between black and white homeownership. Nationally, the black homeownership rate is 41 percent—nearly unchanged from 50 years ago, when the federal Fair Housing Act banned racial discrimination in that sector. That compares to the 71 percent of white adults who own homes. The gap is even wider now than it was in 1900, as was documented in a Zillow study released in April. And, as Lisa Rice—president of the National Fair Housing Alliance—notes, where black families have made gains, this has required political struggle. “Areas with high levels of African-American homeownership generally have very active fair-housing and social-justice activity. You will find a history of active organizing and engaging,” Rice explains. However, the struggle isn’t just about the level of homeownership. A new study released by the Metropolitan Policy Program at the Brookings Institution finds that neighborhoods with high levels of black homeownership are penalized. In the average US metropolitan area, the study says, homes in neighborhoods where the population is at least 50 percent black are valued at roughly half the price of homes in communities with no black people. Majority-black neighborhoods have 3.2 million owner-occupied homes worth an estimated $609 billion—but those buildings would collectively be worth $156 billion more if race did not impact housing values. In other words, structural racism reduces housing wealth for these black homeowners by an average of $48,000 per family. Why does this matter so much? Home-based wealth is the leading source of wealth for most families of modest means. 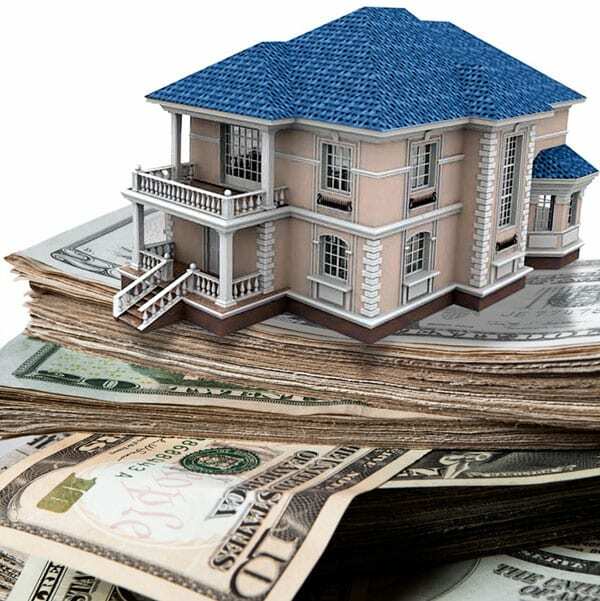 In fact, owner-occupied homes make up the majority of black wealth in the United States, according to an analysis of the federal Survey of Consumer Finances by economist Edward N. Wolff. That makes devaluation of black-owned homes particularly devastating; in 2016, the median American white family had a net worth of $140,000, compared to $3,400 for the median black family. These latest findings reflect patterns that first became entrenched decades ago—via government fiat—as documented in a new book titled The Color of Law. In 1933, the federal government initiated a program explicitly designed, in part, to segregate America’s housing stock. Author Richard Rothstein says the housing programs begun under the New Deal were in essence a “state-sponsored system of segregation.” The government’s efforts were “primarily designed to provide housing to white, middle-class, lower-middle-class families,” he says. Meanwhile, blacks were pushed into urban housing projects. He notes that the Federal Housing Administration refused to insure mortgages in and near African-American neighborhoods, literally coloring the “no-lend” neighborhoods in red on city maps (“redlining”). At the same time, the FHA subsidized builders who mass-produced entire subdivisions for whites—with housing covenants specifying that none of the homes be sold to African Americans.